Douglas Kirk said, when he studied at the American International High School in The Hague, Holland, that he'd be happy in life if he could be a writer and photographer. Graduated with honors from Texas A&M University with a B.S. in Psychology, an M.S. in Experimental Psychology (specializing in learning) and a B.S. in Journalism (with a minor in photography), Kirk has been writing all of his adult life. He is also an accomplished photographer. Kirk has had more than 350 articles and 500 photographs published in national magazines. 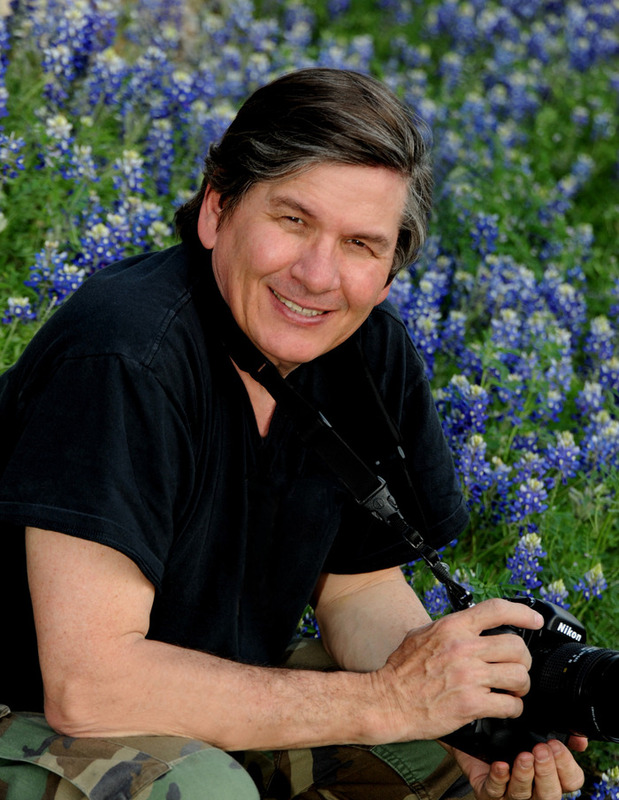 He currently owns a community newspaper that has earned 129 awards in writing and photography, including Kirk as Photojournalist of the Year for Texas from the Houston Press Club (twice), and the Vic Mauldin Memorial Award for Advertising Photography (seven times) from the Texas Community Newspaper Association. In 2014, Doug received a First Amendment Award from the Fort Worth Professional Chapter of the Society of Professional Journalists for his Investigative reporting on a $451million school bond proposal in his area. As a result of his work, taxpayers were saved $1.1 billion in new debt.